He is a medium investment (4 )which can fit in many deck archetypes. He has slightly less HP and damage than a Musketeer, however he has slightly better speeds and he can fly. Flying Machine is great for defending, counter pushes and supporting. Think about him like a fragile Musketeer. He dies to Fireball. Minions need 2 shots from the FM to die. Mega Minion takes down Flying Machine in just 2 swings and still has plenty of HP left. Princess is okay If you can afford the Tower damage. 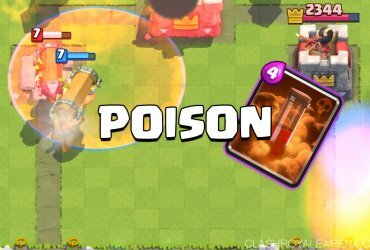 Fire Spirits will almost kill the Flying Machine. Thus, make sure your Tower is not distracted by something else. Ice Spirit work very well If the Tower takes some damage first. Witch will lose without Tower support. Good against Lava Hound and Graveyard – Position far enough away from the tower so it won’t be Fireballed with the tower. 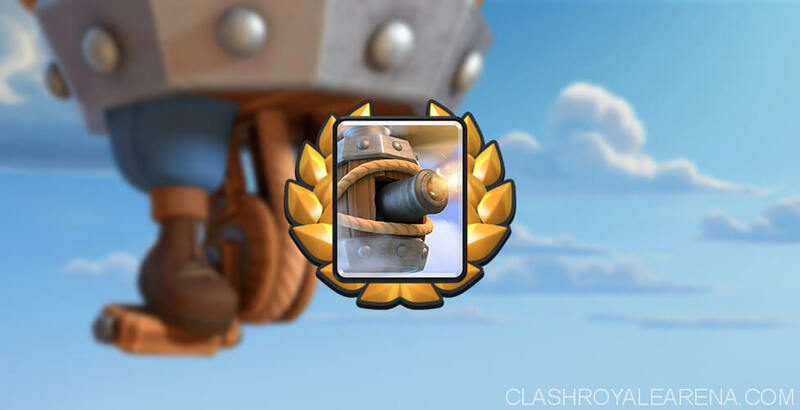 Fast win-conditions like Battle Ram, Hog Rider or Bandit work very well with the Flying Machine. 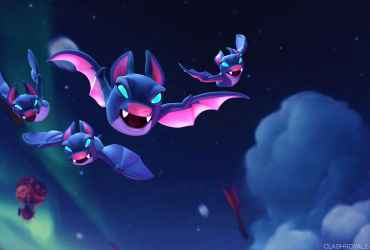 Flying Machine could be used to bait out Fireball for Three Musketeers. Glass Cannon like FM is always good for Beatdown decks. Some others would work very well with him: Ice Spirit, Ice Golem, Knight, Mortar, X-Bow etc.